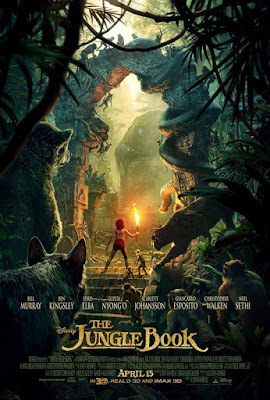 The classic Disney film of Rudyard Kipling’s The Jungle Book is rebooted by director John Favreau in this visually stunning film about a young boy’s journey through the jungles of India. The Good: My god are the visuals beautiful. 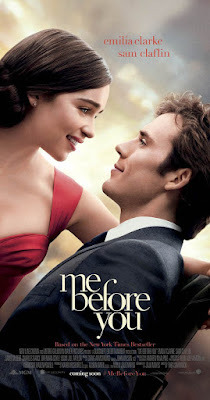 This movie has some of the most breathtaking animation I have ever seen. In terms of technical filmmaking, Director Favreau knocked it out of the park. The story is considerably tighter than the original Disney animated film, while still staying true to the heart of the story. The majority of the vocal performances are spot on excellent and serve to enhance their character’s personalities, and their character designs are so jaw droppingly realistic you’d think they were real. This is the rare remake that is in many ways better than the original. The Bad: While the visuals are amazing, unfortunately, to me the story is not. Many audiences were absolutely blown away by The Jungle Book, where as I just kind of thought it was… fine. Perhaps it was the all the hype leading up to my seeing the film that lead to my disappointment, but nonetheless, I left the theater impressed with nothing but the visual effects of a movie that did not captivate or excite me. Like I said, this is in many ways a better film than the 1967 one was, but that’s not to say the animated movie is without its charm. 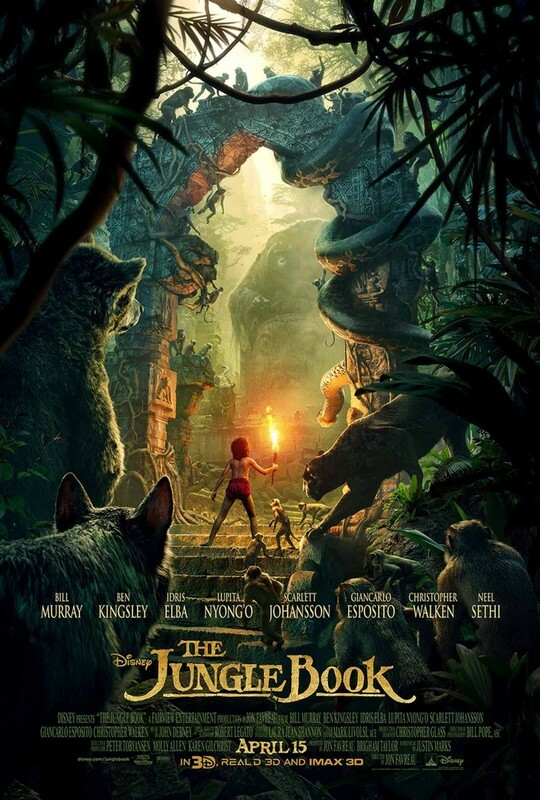 In fact, this Jungle Book in several places seemed to feel trapped by the moments in that original film that do work, and felt the need to squeeze them in to an adaptation where they are now out of place (For example, Christopher Walken’s character singing). Rarely did this movie bother me, but it also did little to wrap me up in anything other than its look. I come away from it impressed, but honestly, kind of bored. Overall: Though I thought the storytelling left much to be desired, The Junlge Book is undeniably beautiful to watch nonetheless. A very sad romantic movie adapted from the sad romantic book of the same name, Me Before You stars Emilia Clarke as a naïve young woman hired by an incredibly wealthy family to watch after their morbidly depressed, paralyzed son, played by Sam Claflin, who teaches her to “broaden her horizons” and learn about the world around her, as the two fall in love. 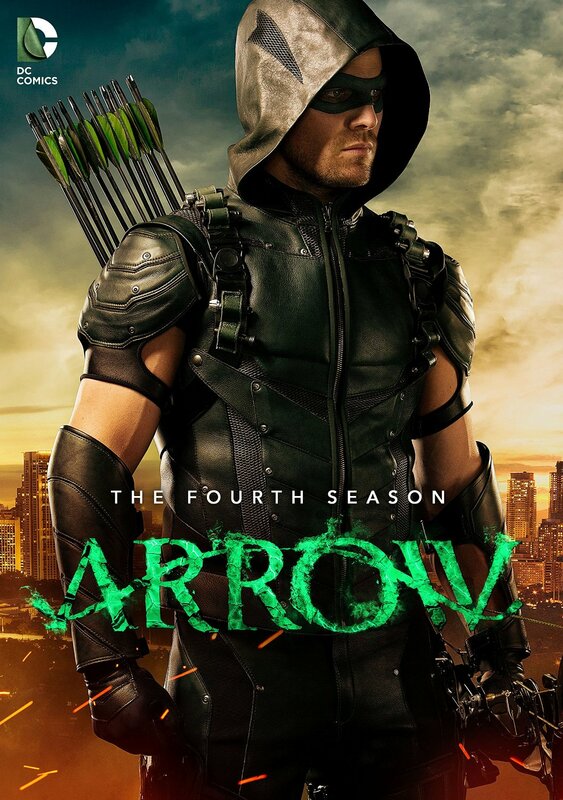 A bit polarizing, the fourth season of Arrow has a slightly more light-hearted tone than the previous three in the series, as our titular hero returns to the newly renamed Star City to fight a whole mes of comic book bad guys.